Platform Communications provides ongoing media relations support to the Western Australian Mining Club. 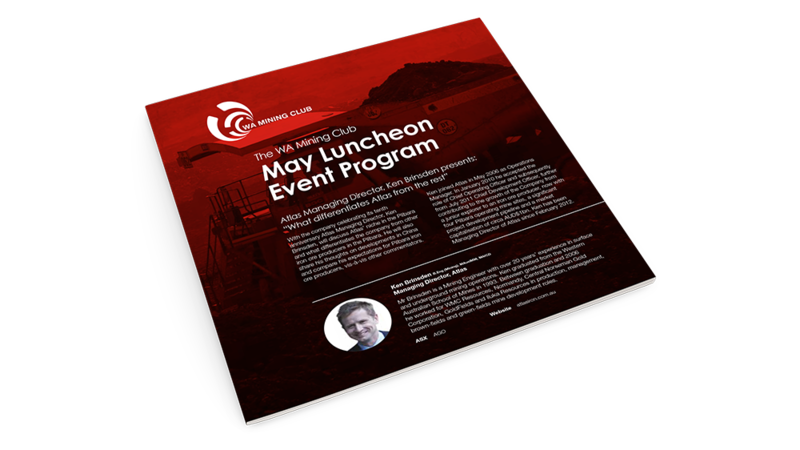 Platform utilises their media contacts to gain media coverage for the WA Mining Clubs monthly luncheons. 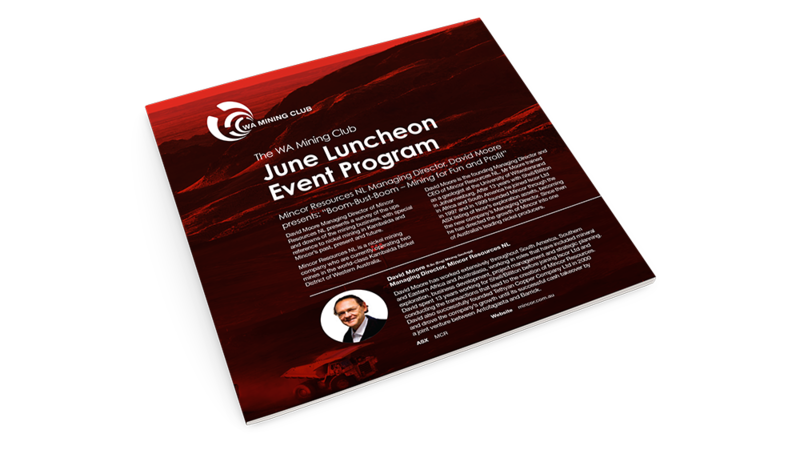 Platform also provides ongoing design support and most recently has developed engaging and informative pull up banners to enhance the reputation of the WA Mining Club and encourage membership amongst its key stakeholders.